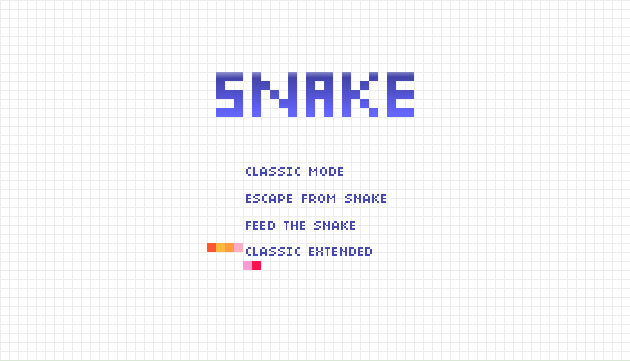 SNAKE is a remake of classic mobile snake game I develop in 2013 using Flash AS3. 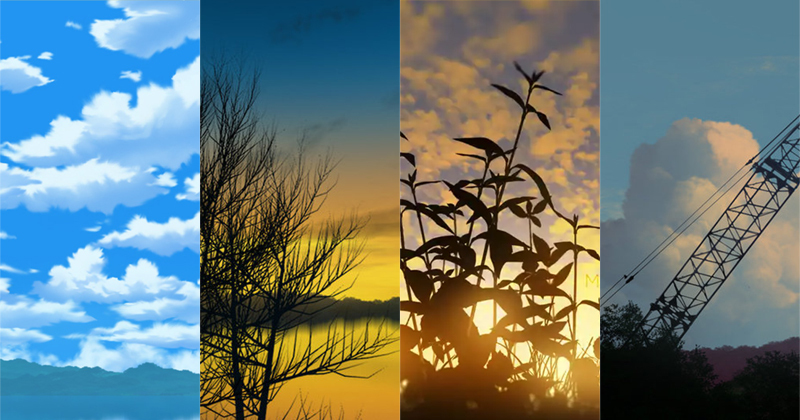 This remake also come together with some new game mode. The game won't end as I didn't put in the gameover and gamewin function, although the validation is in the code. So you basically can collide with yourself or move out of the game boundary without any problem. Classic game mode like how we use to play on the phone. Classic Extended mode where you compete with AI snake for the apple.